The table below lists the overseas certifications that are accepted in addition to New Zealand's low volume vehicle certification system. ADR SSM: Australian Motor Vehicle Certification Board Second Stage of Manufacture The plate/label is silver in colour. If the word ‘nonstandard’ or the phrase 'low volume’ appears on the plate/label the certification cannot be accepted, refer to a specialist certifier. See Figure 13-1-1 for a sample plate/label. 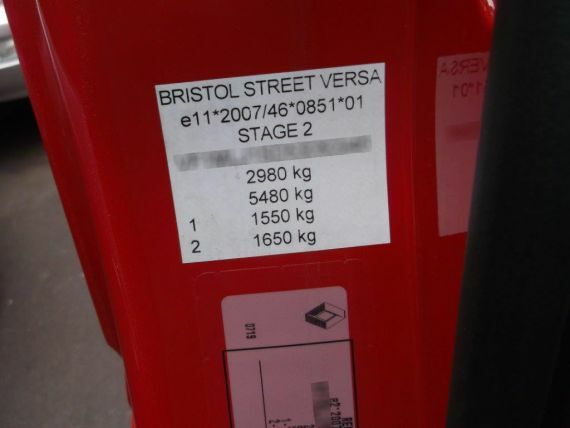 'Stage 2' or 'Stage 3' must also be on the label immediately below the type approval number. FMVSS: Federal Motor Vehicle Safety Standards Motorhomes, hearses and limousines with an FMVSS approval plate. See Figure 13-1-4 for a sample FMVSS approval plate. Note: Conversion vans (aka day vans) are not motorhomes as they are not a dwelling place. The Transport Agency requires these vehicles to be LVV certified. Page amended 1 November 2017 (see amendment details).